There are pre-winding coil and ultrasonic embedding cooper antenna,even FLIP chip ethching antenna on request. 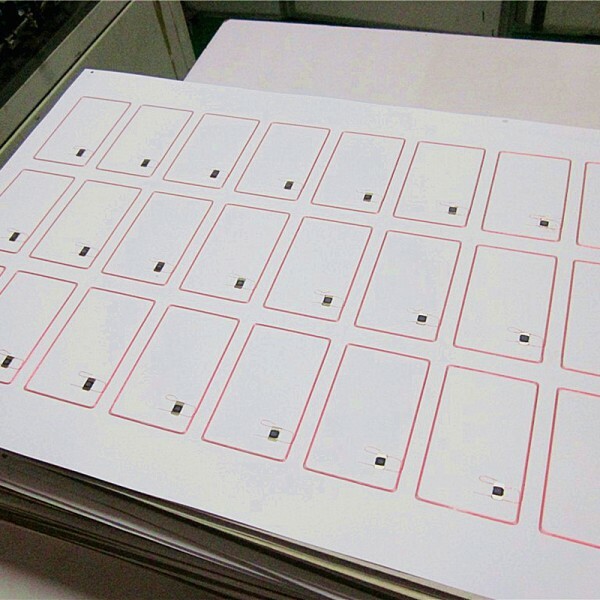 And you can also make a choice for the material of RFID card inlays: PVC, PET, PET-G ect. We are very professional manufacturer of prelaminated inlays in mind.All the inlays designed by engineered to remove process difficulties and offer an exceptional product. RFID prelam HF 13.56MHz card inlay is half-finished product. As the most important part means the core part for ISO RFID card. All the prelam sheets are durability and optimized read/write performance , that are all packaged clean from dust. 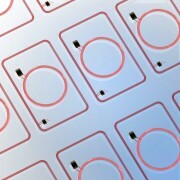 RFID prelam combi card inlay with two or event more rfid chips technologies. 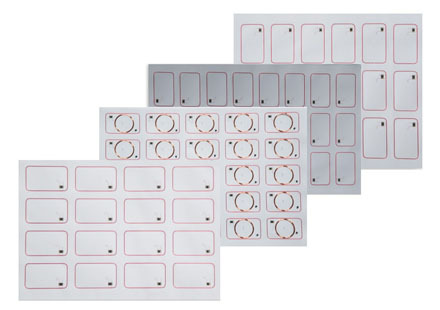 We provides RFID prelam combi card inlay including UHF+HF, UHF+LF, HF+UHF chips in one card. 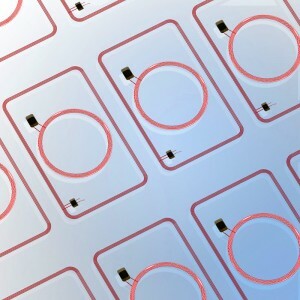 If you need the contact chip which could be also embedded in the rfid prelam sheet as customers’ request.